Are shoes your biggest passion and you'd do anything to have a pair of breathtaking shoes? You are developing a business related to shoes trading and manufacturing? Put some new shoes on your website with the .shoes domain and show the world what great value shoes have to you! 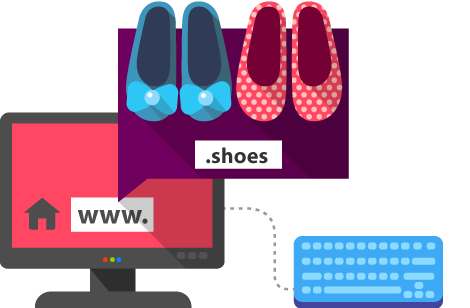 As much as possible, increase your shoe sales by choosing a targeted .shoes domain for your online store.